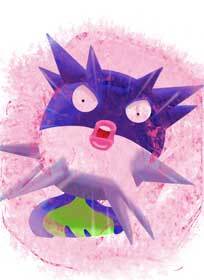 #204 Pineco used Double Edge and Stealth Rock in the Game-Art-HQ Pokemon Gen II Tribute! 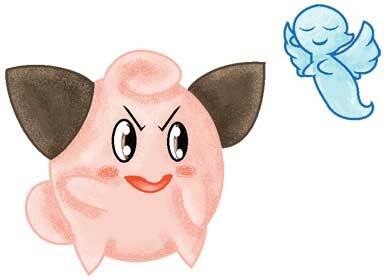 Double-Edge is a Normal-type move firstly introduced in Generation I. with a whopping base power of 120 and an accuracy of 100%, this move is a force to be reckoned with although the fatal flaw is that using this attack also damages the user greatly. 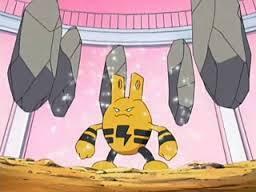 If a Pokemon has the ability ‘Rock Head’ then they don’t suffer the recoil damage which makes this a deadly move for them! 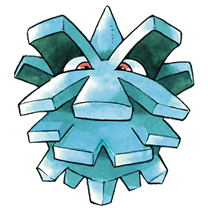 Pineco introduced this move to our Project in summer 2017! 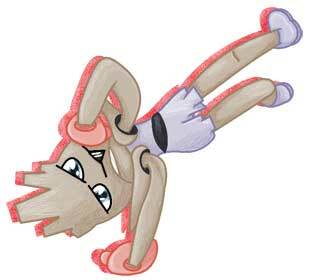 Stealth Rock is a Rock-type move in which the user traps opposing Pokemon by laying pointed rocks at their feet. 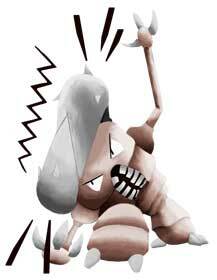 When an opponent tries to switch out, the sharp rocks will hurt the Pokemon in question. 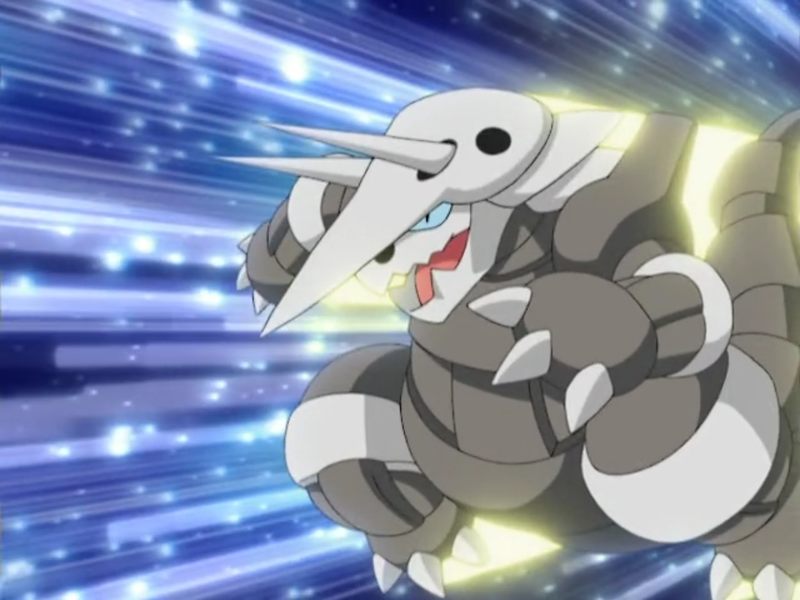 If used in a Pokemon contest, this move is seen as ‘cool’ which is actually the only Rock type move with this feat as of the current state of Pokemon games. 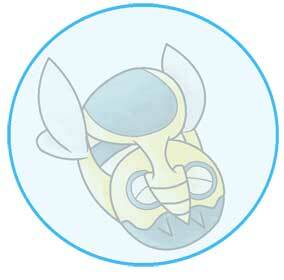 Stealth Rock is currently used by Elekid and Donphan from Gen II! 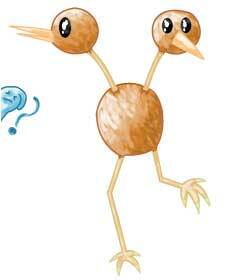 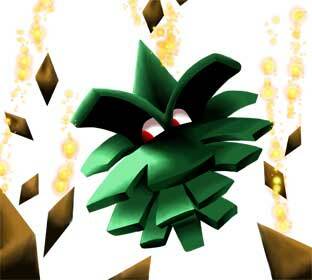 Pineco is a Bug type Pokemon that takes the form of a pinecone. 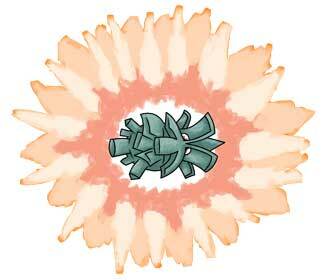 It is very prone to self destructing and will often explode if someone shakes the tree it is hanging from while it is eating. 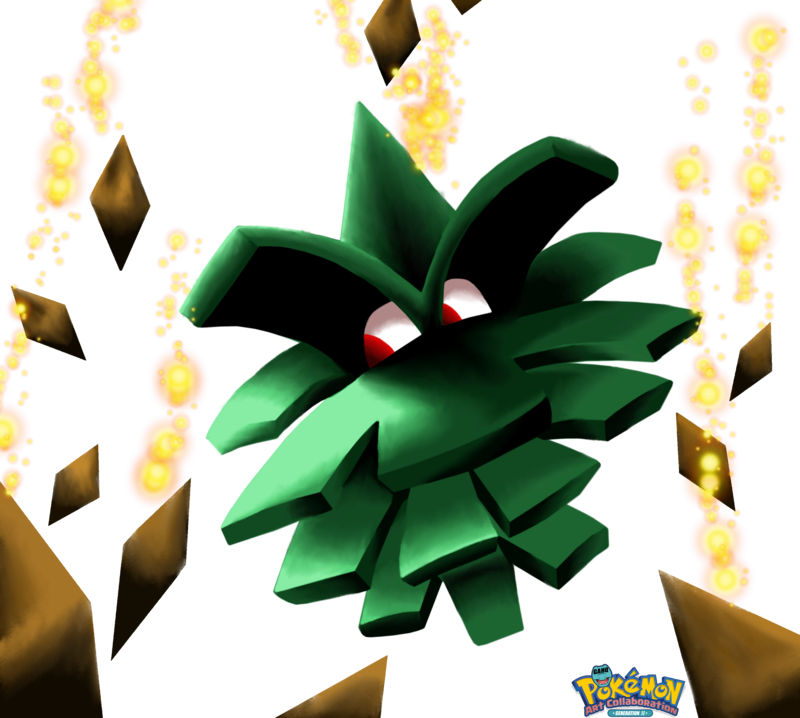 At level 31 Pineco can evolve into Forretress. 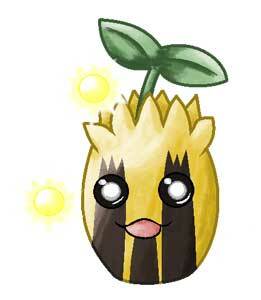 Pineco often glues tree bark to itself in order to make its shell thicker. 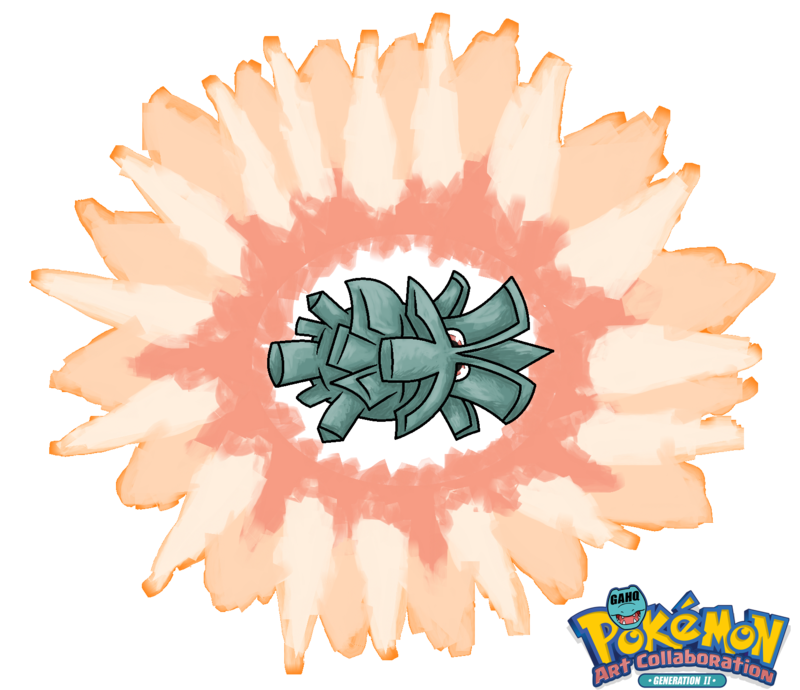 In the Pokemon anime, Brock owned a Pineco that he caught when he claimed he wanted to train one as he knew it would be tricky due to it being prone to exploding all the time and he wanted the challenge. 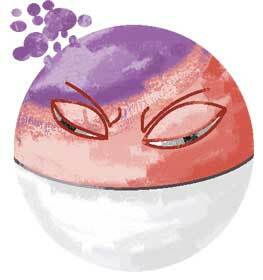 Brock took very good care of Pineco and gave it a lot of patience and training to stop it from exploding so much and it eventually returned the favour by evolving into a Forretress.